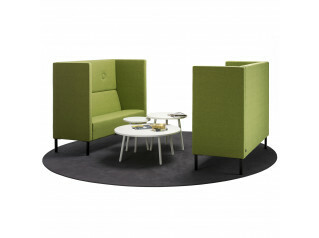 Aden High Back Sofa provides offices with informal soft seating solutions for small groups when privacy is required. 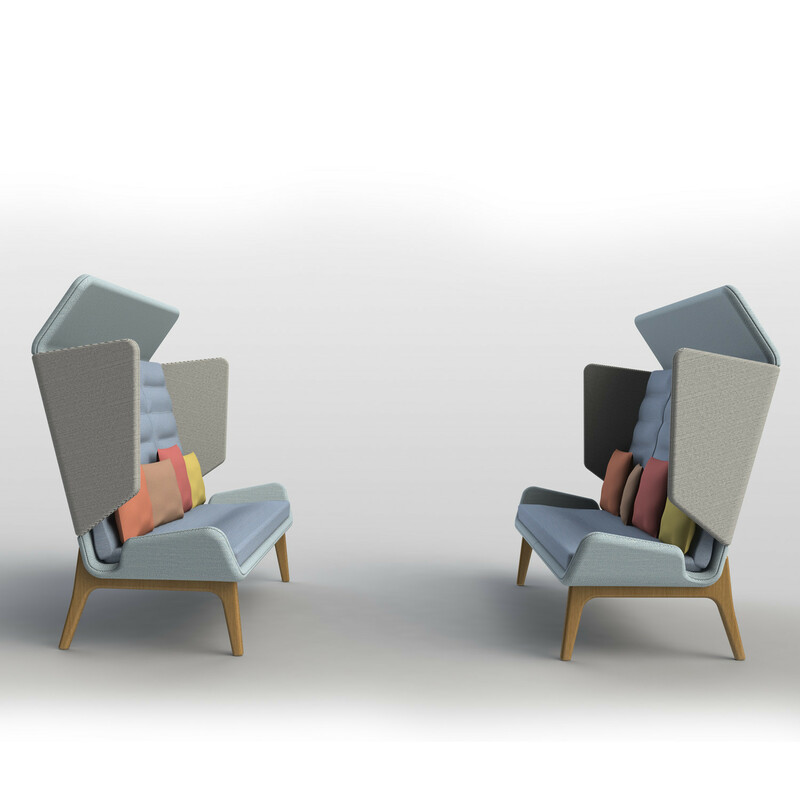 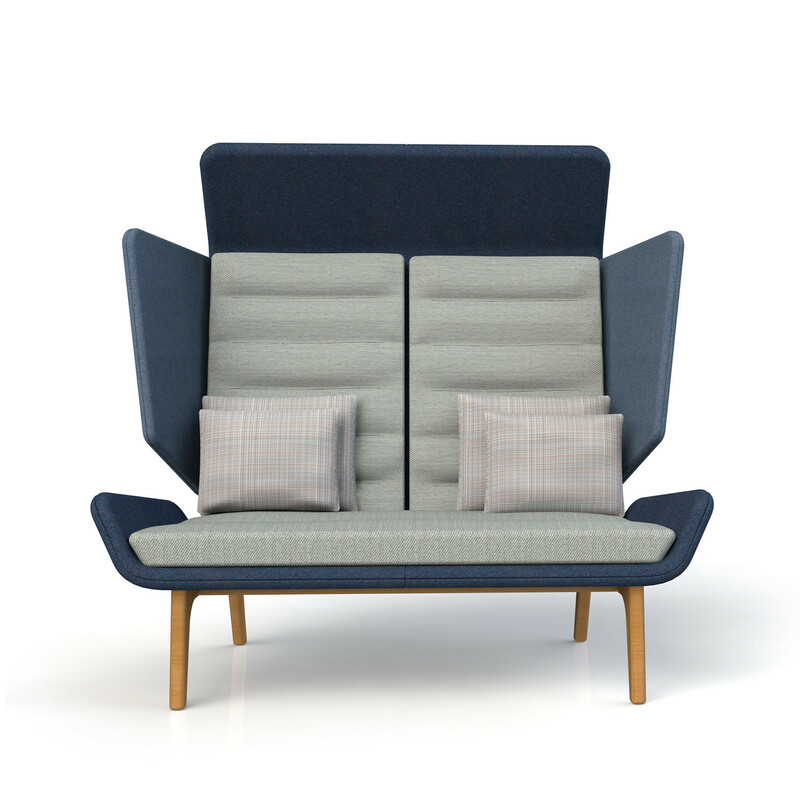 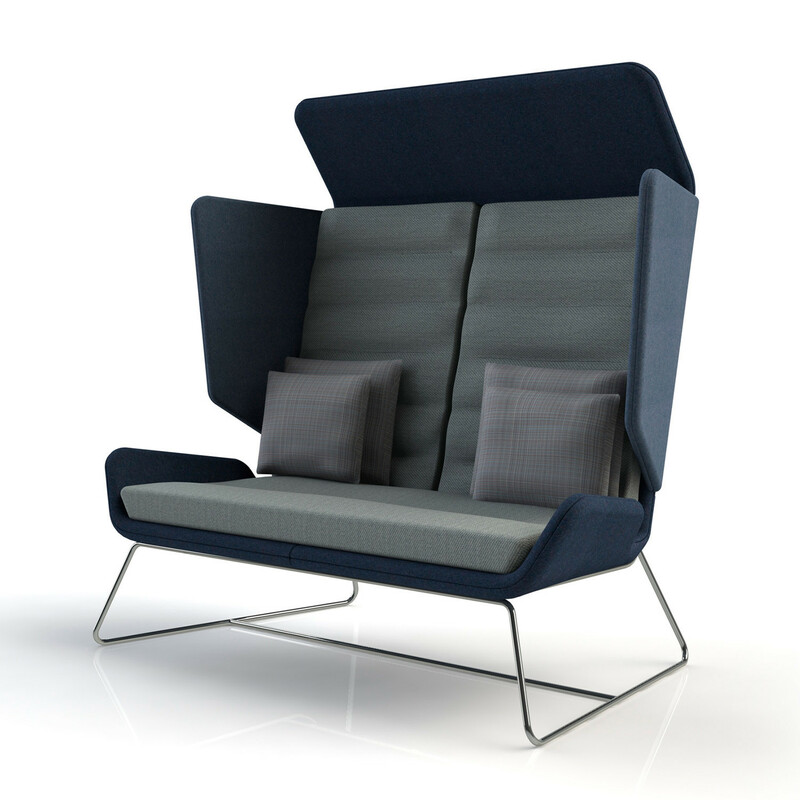 Aden Sofa’s design has soft uncomplicated forms on the seat shell and adjoining wings providing an enclosed visual and acoustic seating refuge for those wanting a warm welcoming retreat. 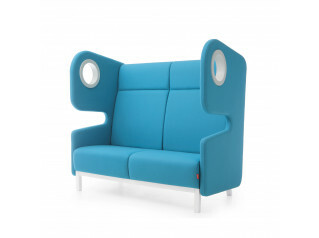 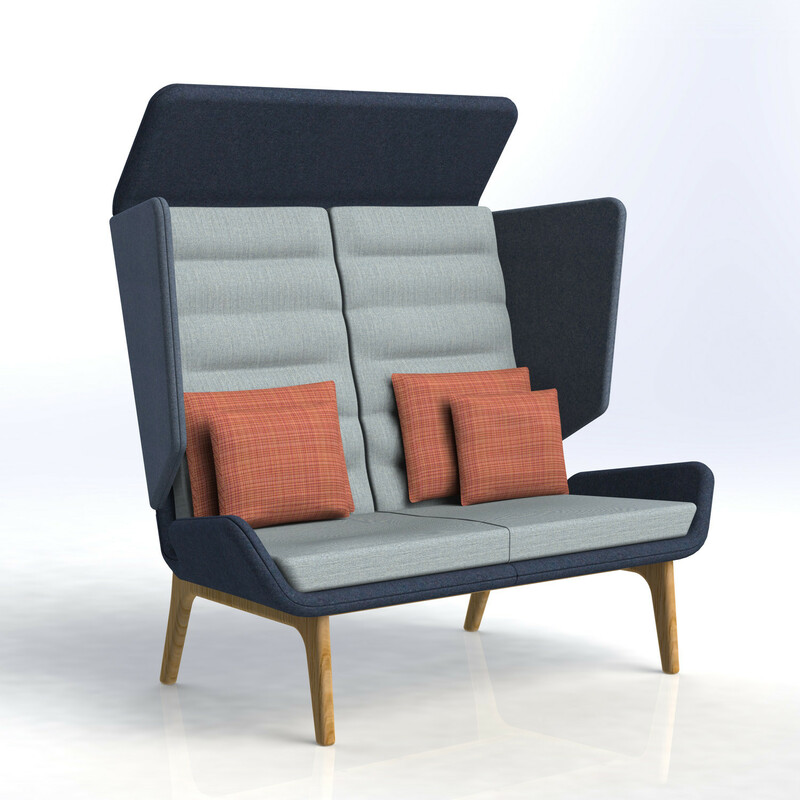 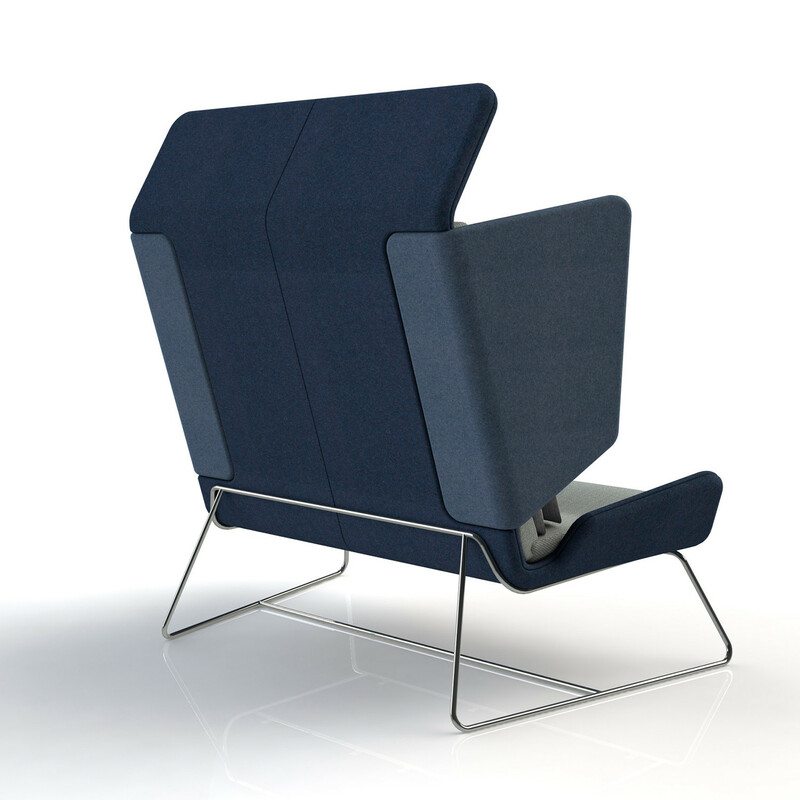 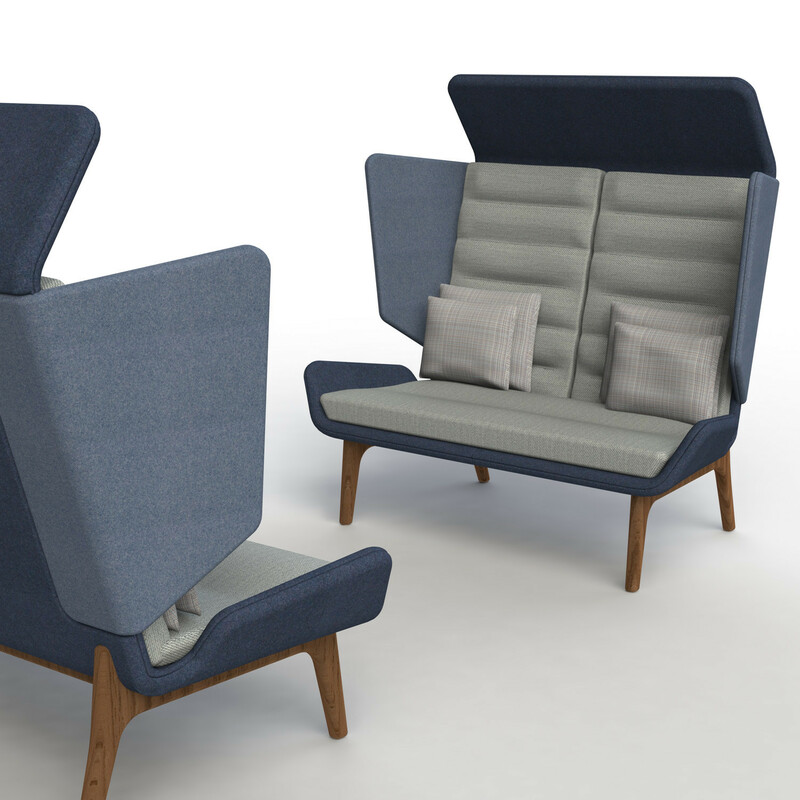 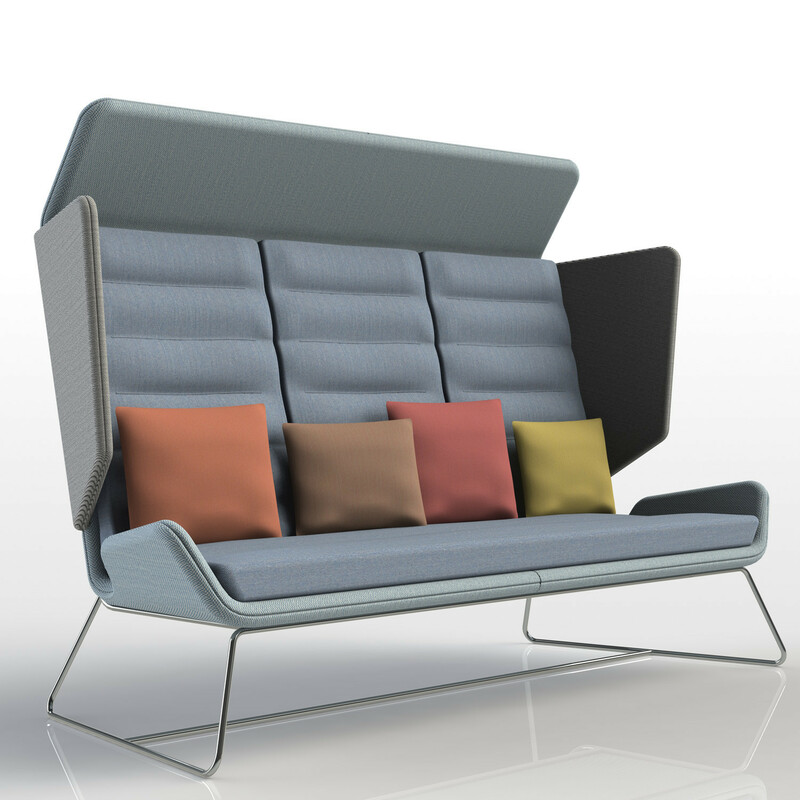 Orangebox Aden High Back Sofa range helps organisations realise the need for new, more diverse and relaxing work spaces. 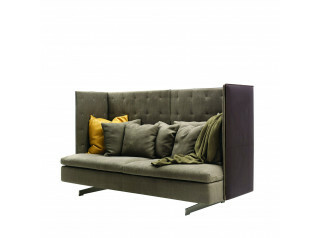 The flat uncomplicated high backed exterior surfaces of Aden Sofa provide a soft functional visual room divider, this is complimented with a soft and homely inviting interior that promotes informal conversation, time out or a private reserve when discretion and seclusion are necessary. 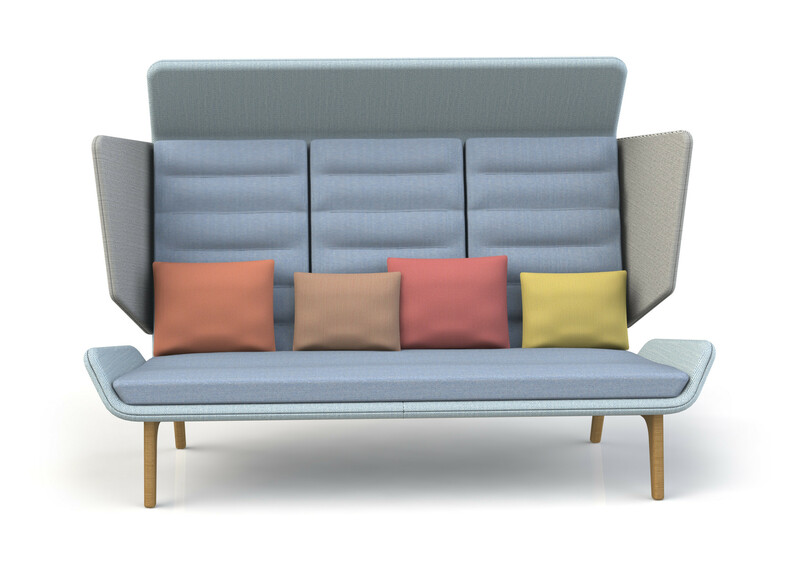 You are requesting a price for the "Aden Sofa"
To create a new project and add "Aden Sofa" to it please click the button below. 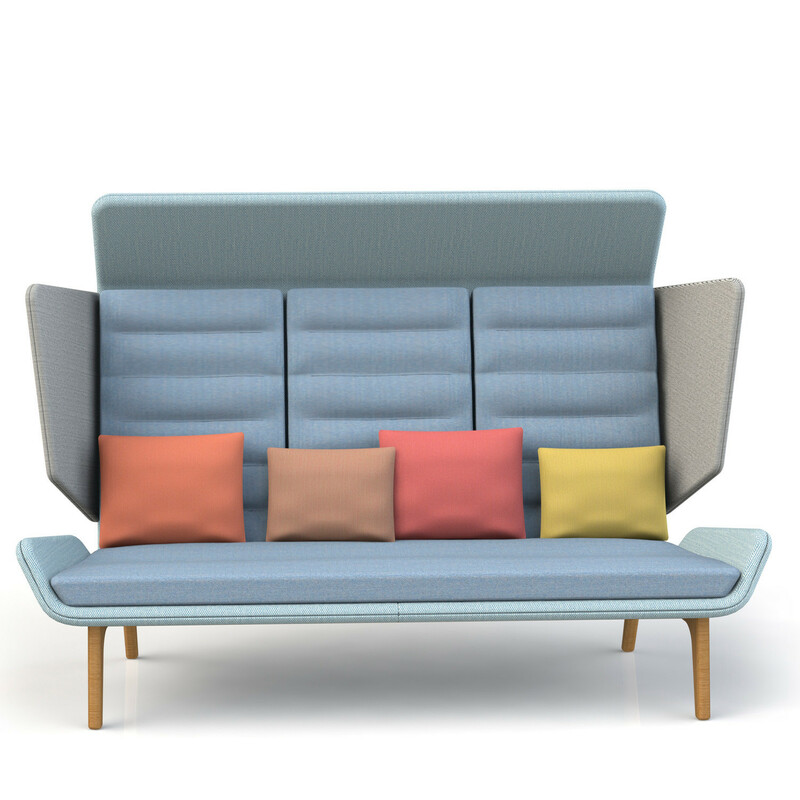 To add "Aden Sofa" to an existing project please select below.